Gina De Legge-Habchi Featured by Sue De Legge & Associates. Your trusted San Diego real estate team. North County San Diego real estate specialists. Contact us for a complimentary consultation when you're ready to buy or sell. 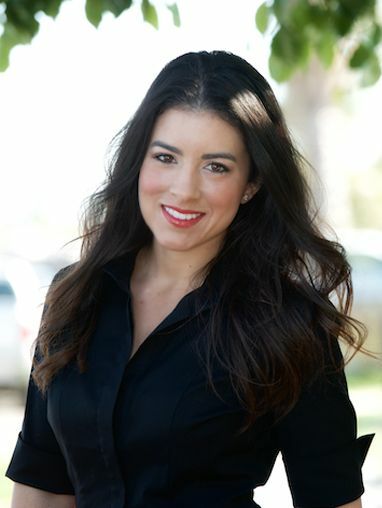 Raised in the real estate business was the starting point in Gina’s career; a family where financial planning, investing, and selling real estate both commercial and residential was the norm. Born in Chicago and raised in Southern California combines worth ethic and knowledge of North County San Diego, which serves as a great advantage to her clientele. Gina caught on quickly as she got started in the business over 10 years ago, by being mentored by her mother, Sue. 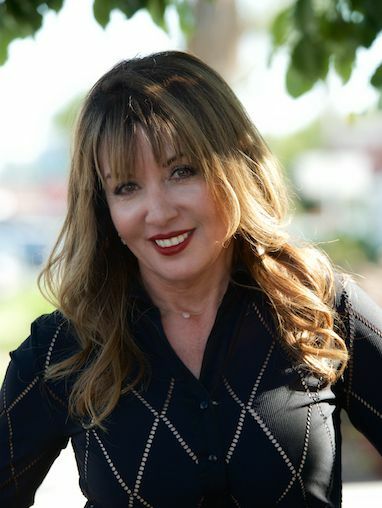 Since then she has contributed to helping countless people sell their luxury estates down to investments condos, and find and negotiate the best price on a traditional sale, short sale and/or bank owned properties. She has had the privilege and experience of working with astute business professionals, lawyers, professional athletes, and those in the medical field; representing them with utmost professionalism, integrity and confidentiality. The mother-daughter team serves sophisticated sellers, investors and first-time homebuyers with keen focus on maximizing their net proceeds when selling and finding the best value when buying. They are a family owned business with a very personal touch that helps and empowers those who appreciate knowledgeable real estate professionals that provide extraordinary attention to every aspect of buying and selling real estate. Because of this very personal approach and establishment of long-term trust, many former clients become repeat clients and are confident referring their friends, family and loved ones to Gina and Sue to ensure their own real estate dreams are turned into a reality.